Visibility: There is an increasing demand for visibility into the operations and technology of organizations. As an executive, it is vital to know the state of performance of your mission-critical and ancillary applications at all times. 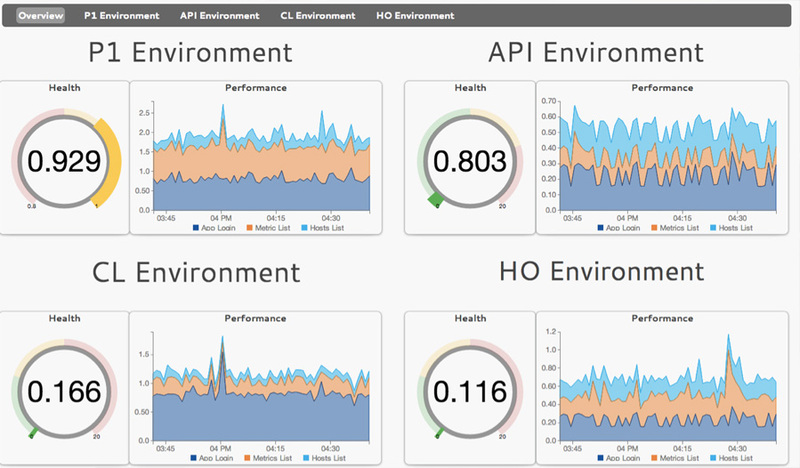 Absolute Performance provides this visibility through custom SLA monitoring, enabling executives to view real-time SLA compliance, consolidated into a holistic and easy to use portal view.System Shepherdprovides deep, real-time monitoring visibility into all layers of the application delivery stack, from the network through the application software infrastructure. Experience:System Shepherdis integrated and enabling to the processes and technologies of Absolute Performance. System Shepherdis a proprietary, patented robust and cost-effective IT performance monitoring and operations management platform that has been proven in real-world environments for more than 10 years. Visualization: TheSystem Shepherdweb and mobile user interface provides easy-to-use functionality combined with dynamic business-relevant data intended to give our clients a competitive edge in optimizing their entire IT environment. Scalability and Flexibility: The System Shepherd patented technology is built to meet the unique performance demands of both on-premise and SaaS environments. Whether you wish to monitor a newly launched SaaS application or monitor a hybrid combination of your enterprise IT infrastructure anywhere in the world, System Shepherd has the scalability and flexibility to give you extensive visibility through a single portal view. Integration into ITIL processes: System Shepherd augmented with API’s 24/7 support model, seamlessly integrates to ensure runbooks, documentation, and change management. Mobility: System Shepherd is available on your Smartphone device. Now you can view the health of your infrastructure from popular mobile web browsers including iPhone®, Android‚ and more.